Until recent years, the mountains of northern Mozambique- isolated mountain ‘archipelagos’ that lie adjacent to the main highlands of eastern Africa remained relatively unknown in terms of biology. Owing to their remoteness and civil war, they have only recently been explored. These so called ‘sky islands’ harbour lush evergreen rainforests at high altitudes, differing from the surrounding lowlands. As a result, they are of unique biological value with large numbers of endemic species. In the Niassa province, the ‘Njesi Plateau’ has seen virtually no scientific study, so its forests are little known. In November 2017, Sam Jones’ team set about to understand its biological value. They discovered the presence of large numbers of highly range-restricted species and several new species to science. There was work on the rare Mozambican Tailorbird, a bird known to inhabit the area but that few people had seen prior to the visit. Sam will recount the tale of the expedition, its findings, and the unique value of the country’s mountains, also highlighting how much there is still to learn in this vast and fascinating region. 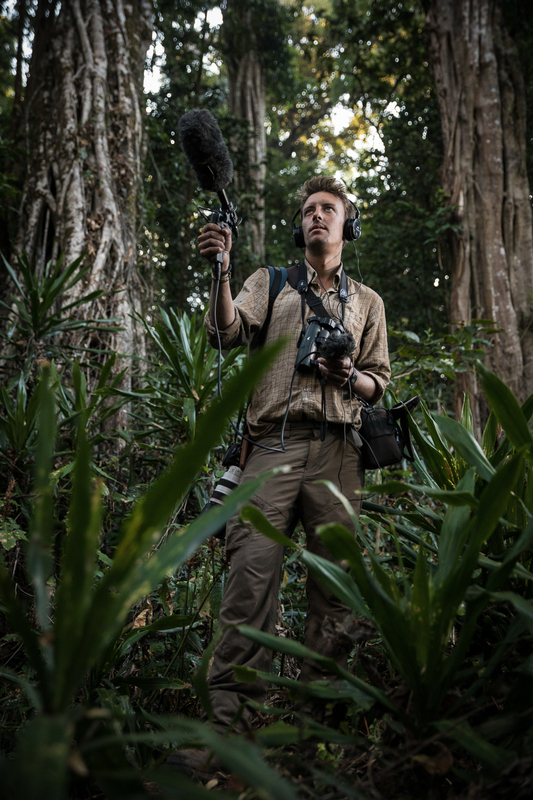 Sam is an ornithologist currently undertaking his PhD on the behaviour and physiology of tropical montane songbirds in the cloud forests of Honduras, Central America. A fanatic of poorly studied regions of the tropics, he has worked widely on some of the world’s rarest birds and leading ornithological work on biodiversity assessment expeditions.